I love serving this corn bread with chili. 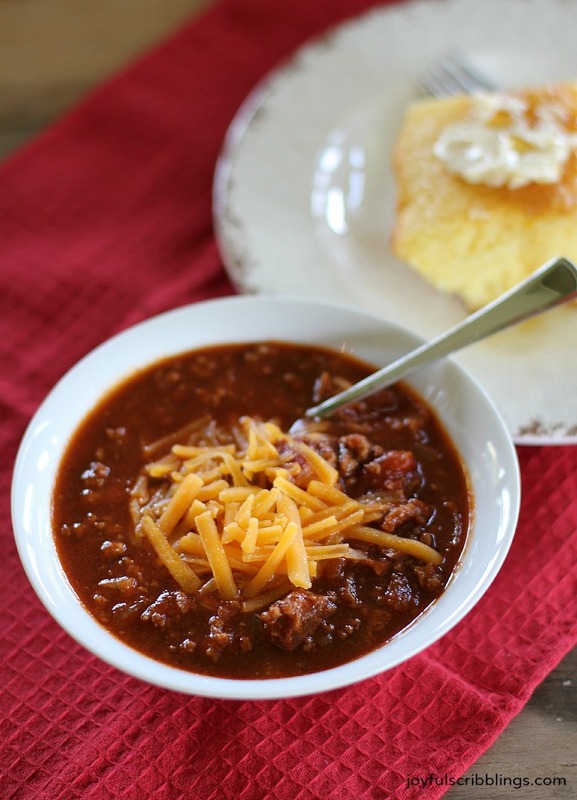 I shared my friend Cindy’s chili recipe here. 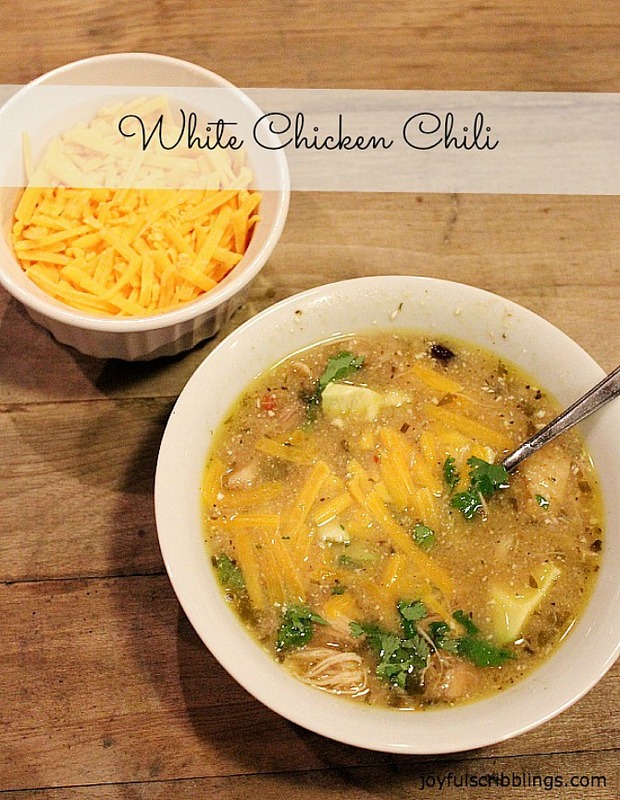 This is my husband’s favorite white chicken chili. oh yes! 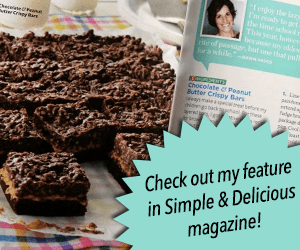 I’ve always wanted this recipe! I’m making for a dinner this weekend. Thanks! You’ll have to let me know what you think. I think it tastes just like it. The cake mix must give it that sweeter taste. I love cornbread with honey butter. I haven’t made either in ages, but I am thinking that and some chili will be a good dinner as soon as I get a cool evening….which will be awhile since I am in Florida, so maybe I will just turn down the air and go for it! I’ve never made cornbread before. Definitely a recipe that I need to try, this looks SO delicious, golden and flavoursome.. and I can imagine how good it would have tasted with the combination of honey and butter! It’s so easy to make Thalia especially since it’s mostly combining box mixes. There are lots of corn bread recipes, but a lot of them taste bland to me. This one is a little on the sweet side. We love this receipe for corn bread. It’s a receipe Brie can make…super easy and so yummy! I love cornbread with honey butter too. And the kids love it as well. I need to try this!! Thanks for linking it up with us at Foodie Fridays! I am from Kansas City but currently living in Maine. I have this recipe, but you cannot buy the Jiffy white cake mix out here so I asked my friends back in K.C. to bring some out! This is the best cornbread recipe ever! You definitely need the cake mix! I’m guessing that’s what gives it that sweeter taste. I hope your friends delivered for you 🙂 Lucky you, I love Maine. I’m originally from Pennsylvania, but have lived in Kansas since 1983. Maine is beautiful! Have you tried to look online for it?